GastroCenter of Michigan, established by Dr. Rana Sabbagh, aims to serve the needs of patients with services in reference to their gastroenterological system. In addition, Experior Weightloss Clinic, also established by Dr. Sabbagh, is exceptionally designed to improve the overall health of prospective patients and aid them in their weightless goals. Our staff believes in working with our patients to maintain and improve their health. We work together to serve you for your medical and health needs. Our physician and accompanying staff believe in providing comprehensive health care services to our patients in a friendly, relaxed atmosphere. 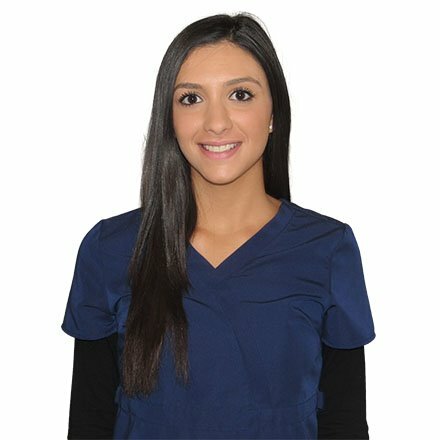 We also believe in educating our patients as we work with them to achieve the best physical state possible. Each staff member always consult with the attending physician prior to working with each patient in order to provide informed, consistent care at all times. Gastrocenter of Michigan aims to serve the needs of patients with services in reference to their gastroenterological system. Clinical interests and specialties include digestive diseases, nutrition, gastrointestinal endoscopy, inflammatory bowel disease, liver disease. Losing weight is a constant battle and struggle experienced by millions across the globe! Lifestyles and unhealthy meal preparation habits have drastically increased the need to maintain the proper body weight. While in most cases a person is able to achieve the desired weight, in some the intervention of a medical expert is required to ensure that the body loses weight in a healthy way. Have you been unable to achieve your weight loss goals with diet and exercise alone? Finally, targeting your problem areas is possible with Smartlipo laser treatments. If you follow a healthy lifestyle, but can’t drop those last few extra pounds, you may be a great candidate for laser liposuction! A non-invasive procedure for the removal of stubborn pockets of fat such as saddlebags, love handles and double chin. Since this is non-invasive, a laser is used to melt unwanted fat on the face or body. 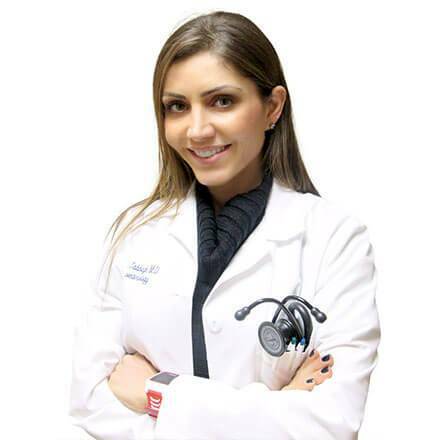 Dr. Rana R. Sabbagh attended Wayne State University School of Medicine, and completed her residency in Internal Medicine at Henry Ford Hospital.